About | Reach KANAZAWA - International Kanazawa Japan Guide. 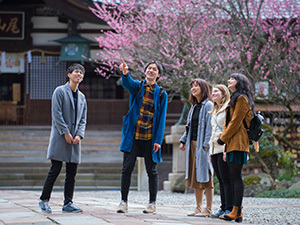 Ishikawa Prefecture, best known for the culturally vibrant city of Kanazawa, is a prefecture with an abundant variety of nature, heritage, and gourmet. The local cuisine is so popular that some visit just to sample to delectable sushi and other dishes. The natural hot springs are also another popular attraction, with majestic views to be found in the foothills of the sacred Mt. Haku all the way down to the Noto Peninsula along the Japan Sea. 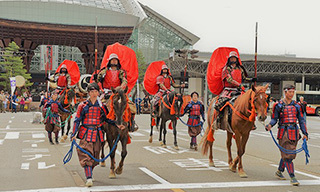 The city of Kanazawa, meaning “marsh of gold”, was once one of Japan’s richest domains in the Edo period. Having carefully managed to avoid most major wars and natural disasters, much of the ancient crafts, arts, and culture have been preserved well to this day. The remains of samurai culture blend almost seamlessly here with the impressive modern art and architecture spread throughout the city. The most popular destination here is the Kenroku-en Garden, which is amongst the three most famous gardens of Japan. It is located outside the gates of Kanazawa Castle, where it originally formed the outer garden. The various flowering trees provide the garden’s landscapes with a different look and color for each season. A visit to the Kenroku-en Garden and the Kanazawa Castle Park, coupled with a tour of the nearby samurai and geisha districts, makes one almost feel that they have slipped back to a different time and era in Japan. 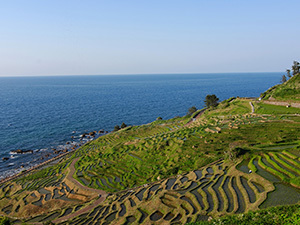 From rugged seascapes to ancient cultural sights, the Noto Peninsula is a pleasant escape from Kanazawa’s urban sprawl. 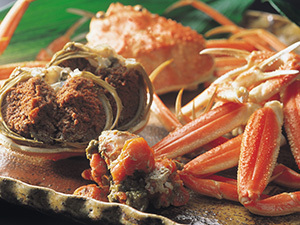 Its gourmet food featuring fresh seafood from the Sea of Japan is some of the most renowned in the country. The city of Wajima is also famous for its morning market and Wajima-nuri lacquerware. 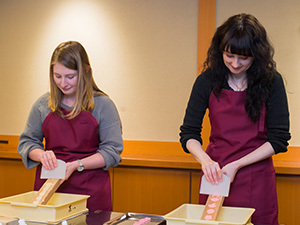 For an immersive traditional experience, we heartily recommend trying your hand at this graceful, sophisticated art by joining one of the workshops. 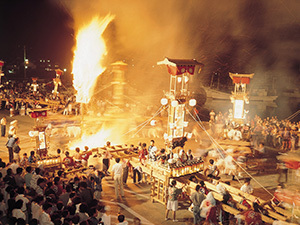 Seen only in Noto, the summer Kiriko festivals are also not to be missed. With portable shrines, giant festival lanterns, taiko drums, and enthusiastic crowds, these wild festivals can make for some fabulous entertainment and memories. 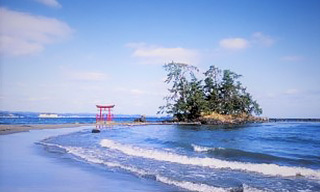 The Kaga region features gorgeous mountainscapes and natural hot springs. A trip to Ishikawa would not be complete without a visit to Yamanaka Onsen—one of the most tranquil and scenic hot spring villages in the country. Also, be sure not to miss the exquisite designs of the prestigious local Kutani porcelain. 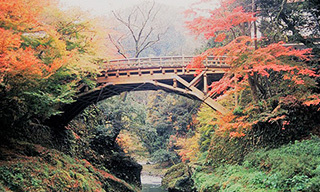 In summary, Ishikawa is a prefecture with a rich abundance of things to view, experience, and savor. Located only 2.5 hours from Tokyo by bullet train, and 2 hours from Osaka, it is easily accessed from the Kanto and Kansai regions. 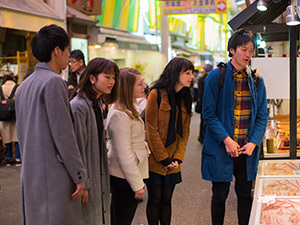 Come here to experience a rich cultural heritage in modern Japan without the overwhelming masses that crowd the bigger cities.